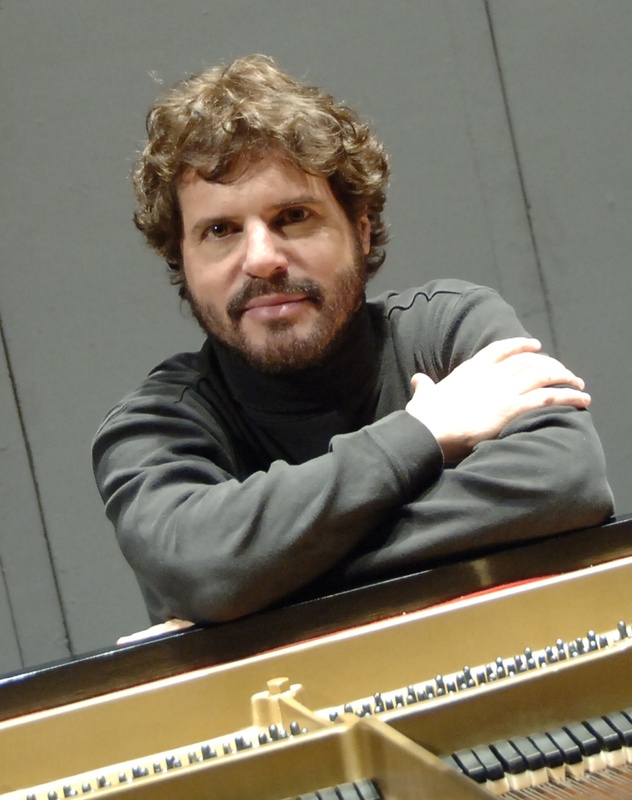 Steven Glaser, professor of piano at The Ohio State University School of Music, will present a solo recital featuring the music of Chopin and Schubert, on Monday (4/1) at 8 p.m. in Weigel Auditorium, 1866 College Rd. 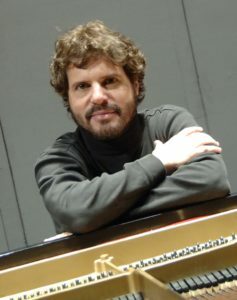 Glaser, who was the top prizewinner in the New York Chopin International Competition in 1984, is celebrating his 24th year of teaching at Ohio State. Program selections are Schubert’s Four Impromptus, Op. 90, and Sonata in A minor, Op. 143; Chopin’s Fantasy in F minor, Nocturne in G minor, and Ballade No. 1 in G minor. This event is free and open to the public. No ticket required. It is with deep sadness that we inform you of Mary Craig Powell’s passing on January 20th, 2019. She will be greatly missed. Tanya’s memorial service will be held this Saturday, December 22. The times have changed from the first notification that was sent. Visitation will be from 10:00 to 11:30 am; and the service will begin at 11:30 am.